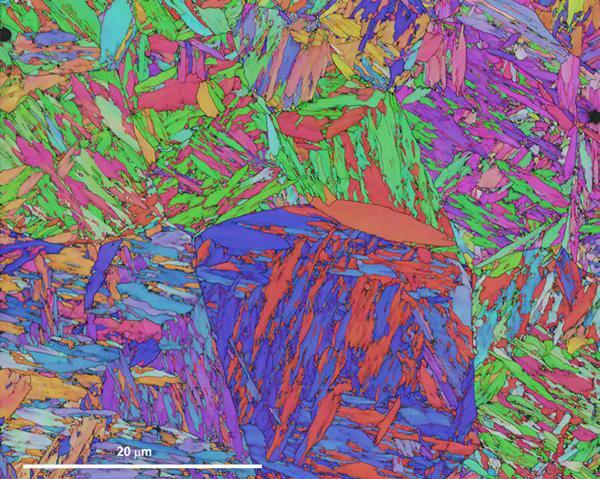 EBSD – electron backscatter diffraction – is a powerful microanalysis technique that enables rigorous characterisation of the microstructural properties of crystalline materials. 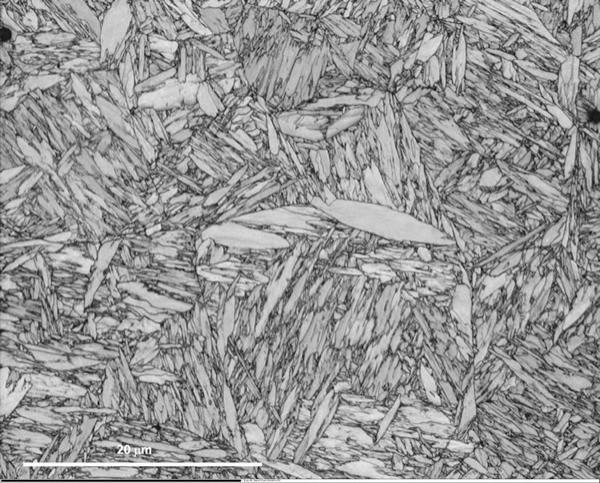 A high-performance EBSD detector is critical for the effectiveness of the technique, influencing both speed and data quality. Symmetry: one detector for all applications with no compromise. 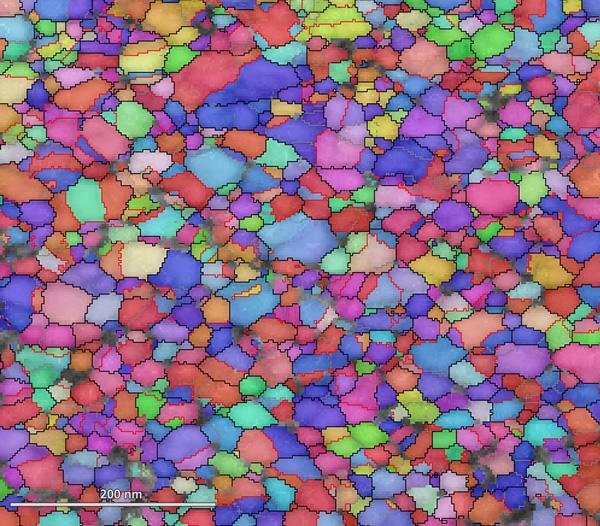 Operating at over 3000 patterns per second, Symmetry is the world’s fastest EBSD detector. This step-change in performance delivers not only for routine applications, but also for large area mapping, 3D EBSD and in situ experiments. With unparalleled sensitivity and dynamic range, Symmetry is ideal for even the most challenging applications, where low beam currents coupled with fast, high-resolution patterns are a necessity. Now there’s no compromise between speed and sensitivity. One detector fits all applications: features such as variable tilt, dynamic calibration, automated set-ups and seamless EDS integration ensure that everyone will get the right results every time. Symmetry is a game-changer. 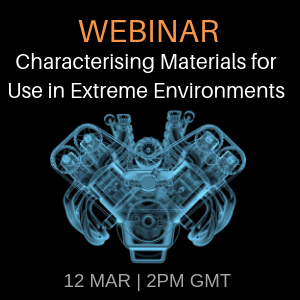 Its unprecedented all-round performance will open up exciting new developments in even the most exacting of applications. CMOS-based cameras can be both fast and sensitive and are already making a significant impact in other technology fields. 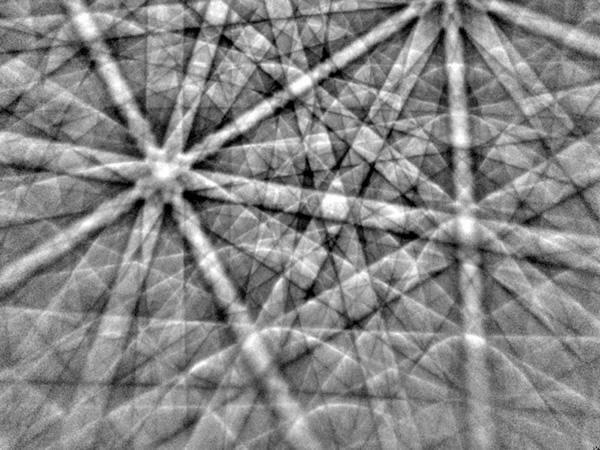 Symmetry incorporates a customised CMOS image sensor, optimised for EBSD. 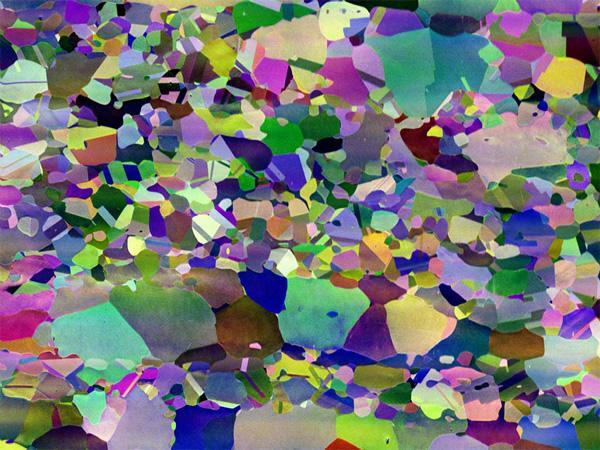 It enables a level of performance never achieved by any previous EBSD detector. Whether the focus is on speed or sensitivity, there is no need for compromise. The unrivalled combination of speed and sensitivity of Symmetry ensures the best performance across a complete range of samples. 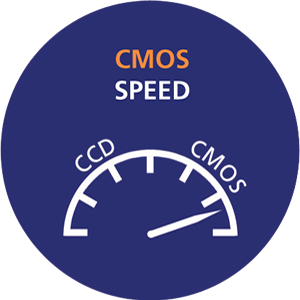 High acquisition speeds can be achieved without any loss of data quality. 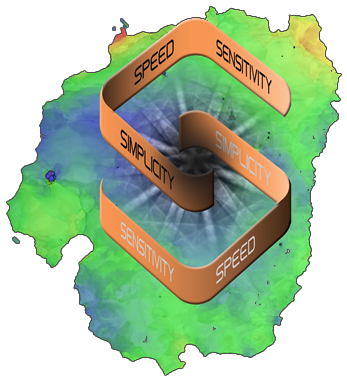 Symmetry’s high sensitivity means that, even on more challenging samples such as complex oxides or thin films, an order of magnitude increase in acquisition speed may be achieved with the best possible data quality. Symmetry utilises a high-performance phosphor screen, ideal for high-speed analyses yet maintaining superb sensitivity for applications requiring low beam currents and beam energies. All systems can be fitted with an in-built infrared filter, enabling the acquisition of uncompromised data during in-situ heating experiments. Forescatter position - 3 diodes below screen for optimised orientation contrast imaging (with false-colour imaging) and topographic contrast. In addition, these diodes provide transmitted darkfield images of electron transparent samples mounted for transmission Kikuchi diffraction (TKD). 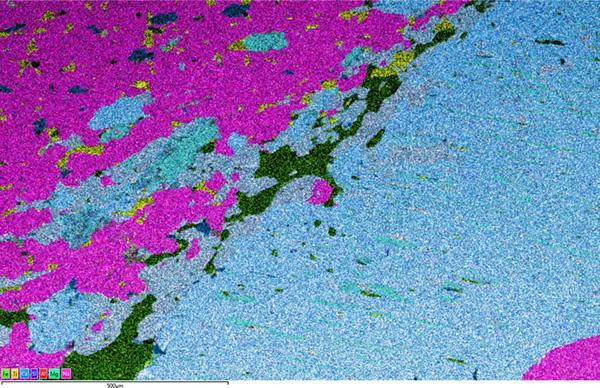 Colour FSD image of a duplex steel. Field of view is 150 μm across. 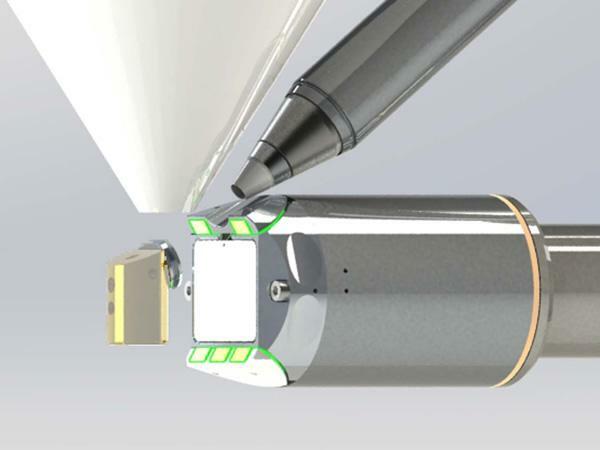 With both software and handset control, Symmetry has fully motorised insertion and retraction, enabling fast and quiet positioning of the phosphor screen to any position with 0.1 mm precision. 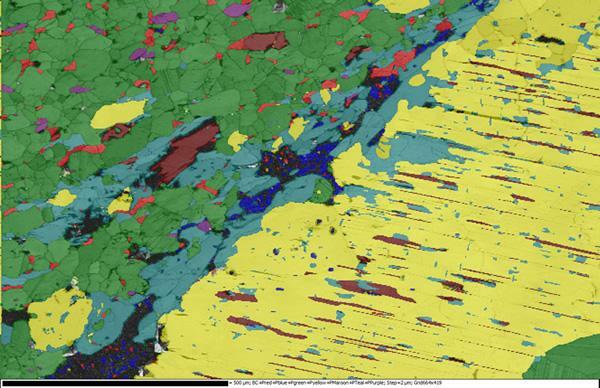 The AZtec software automatically calibrates the EBSD collection geometry, whatever the insertion position, providing the user with absolute flexibility and confidence in the system performance. The optics within the Symmetry detector are designed to ensure maximum efficiency with minimal distortion. This guarantees high quality patterns at low electron doses, enabling high spatial resolution analyses at low beam currents and energies, thus making the detector ideal for detailed phase analyses and HR-EBSD. Symmetry uses a bellows interface to the SEM, ensuring the microscope’s vacuum integrity for the lifetime of the detector. The bellows mechanism is specifically designed to enable large insertion distances, ensuring that Symmetry is compatible with large chamber SEMs. Variable tilting of the EBSD detector allows the elevation of the phosphor screen to be optimised, delivering the best results over the widest range of working distances. The tilting mechanism is fully motorised and is both controlled and monitored through the AZtec software, making detector geometry optimisation a simple and intuitive process for every application. In-software auto-calibration routines automatically read and compensate for the detector tilt and insertion values, guaranteeing flawless indexing every time. Symmetry has been designed to work in synergy with the complete range of Oxford Instruments EDS detectors. Symmetry’s nose has a tapered design, allowing the phosphor screen to be positioned close to the sample for maximum collection solid angle, yet permitting simultaneous X-ray analysis without shadowing. Even at the fastest collection speeds of over 3000 pps, simultaneous chemical mapping is possible with no penalty on speed. 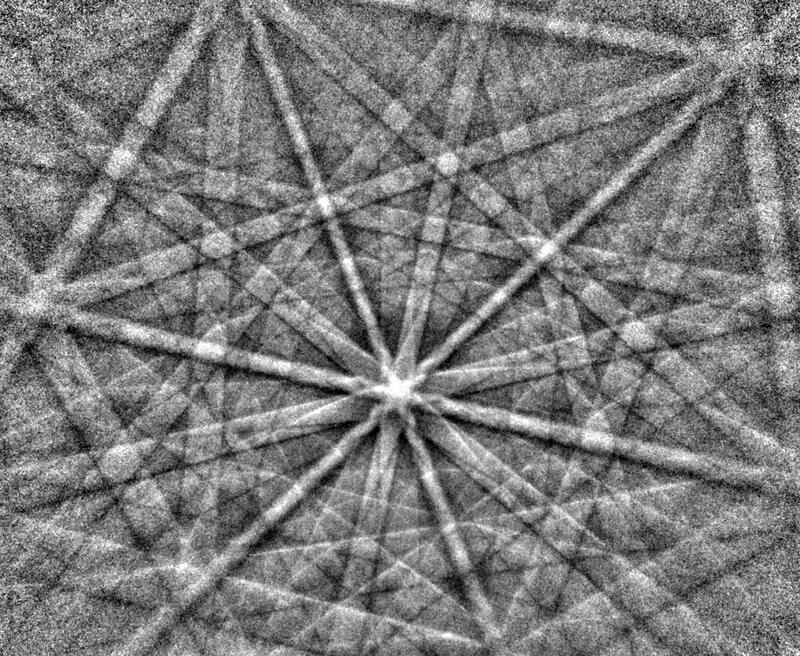 Symmetry is designed to work both in conventional, backscattered EBSD mode and in transmission mode (transmission Kikuchi diffraction). The flexibility in screen positioning, the sensitivity and the extreme speed of Symmetry ensure that you always get the best results, whatever the sample. One detector for all scales of analysis. Left – large area orientation map of a welded duplex steel, field of view 4.75mm; right – TKD orientation map of a nanocrystalline Ni sample, field of view 500 nm. Symmetry’s superior sensitivity permits fast and effective analyses, even at accelerating voltages below 5 kV. 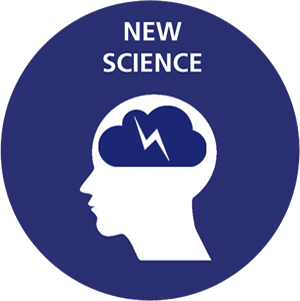 This makes it the ideal detector when spatial resolution is a key factor, when mapping heavily deformed structures or when analysing beam-sensitive samples that preclude the use of higher beam energies. Symmetry has a unique proximity sensor, designed to help avoid colliding with other systems within the SEM chamber. Collisions may be detected before they occur, reducing the potential for costly system down-time and repair. Symmetry can operate in a number of different modes: these are set-up to maximise ease-of-use, allowing a seamless switch between high pattern resolutions and high speeds. With no need to worry about detailed camera settings or calibration, the user can focus on what’s most important: their results. 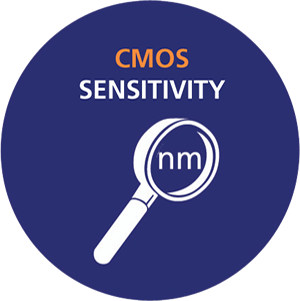 The CMOS-based Symmetry detector does not need to use high pixel binning in order to attain high speed data collection. CCD technology requires the pattern resolution to be binned down to 40 x 30 pixels to achieve the fastest speed whereas with Symmetry, even at over 3000 pps, the pattern resolution is an impressive 156 x 128 pixels. This equates to 16 x more pixels than with the fastest CCD-based detectors. 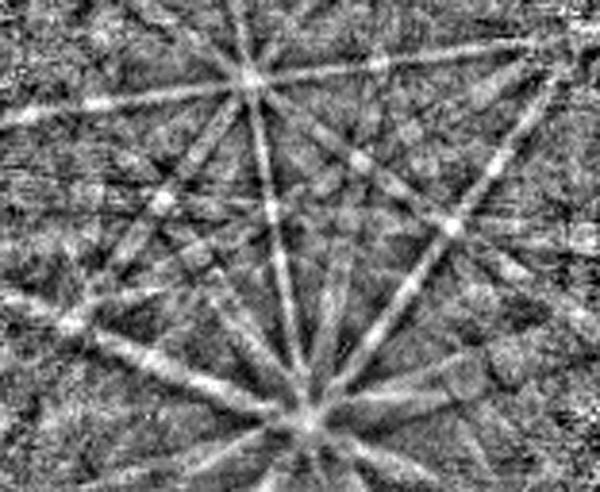 In addition, for those applications needing exquisite pattern detail such as HR-EBSD, Symmetry delivers distortion-free 1244 x 1024 pixel diffraction patterns. This is truly one detector to fit all applications. We are renowned for delivering outstanding support. Our global service hubs offer a full range of technical support to keep your detector, system and staff at maximum efficiency. Keep your investment at peak performance. Multi-layered maintenance contracts suit your operational needs and budget. Optimising you. Optimising your team. 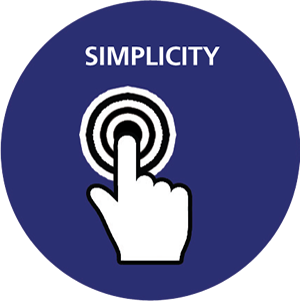 Omni-channel training enables everyone to deliver the right results every time. Our global network of help desks guarantee a fast local expert response to any application or operational issue. Our team of accredited support professionals proactively ensure your system is in optimal condition. We’re with you every step of the way to future proof your investment and ensure onwards data and system compatibility.